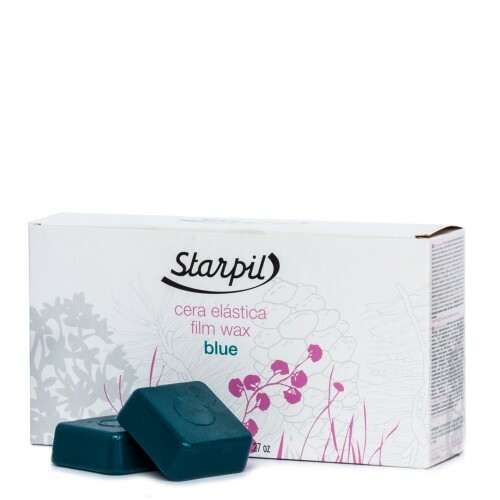 Stripless Blue Hard Film Wax Tablets Starpil (Polymer Blend) 1kg. 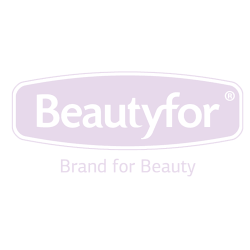 Ideal for Brazilian and bikini waxing, these tablets are made to be smooth and creamy with a fast cooling formula that allows application at a low temperature. How to use: Simply warm the wax to 50°C/120°F full liquid form. Then, adjust the temperature to a lower setting and wait approximately 1/2 pot about 25-30 min full pot 40-45 min. Test wax’s temperature on wrist before application. For best results, prep your skin for waxing using Starpil Prepil gel. Apply wax in the direction of hair growth firmly. Leave to cool, then firmly peel off wax, pulling it back in the opposite direction of the hair growth. STRIPLESS FILM HARD WAX 1000 g.
For sensitive and dry skin, smooth creamy, made from beeswax and high-quality rosins.Pliancy Plus - ..
A natural formula suitable for all skin types, made from beeswax and high-quality rosins.Pliancy Plu.. Triple Pliancy Plus - Pliable formula aids application and produces gentle, non-aggressive hair remo..
Cocoa extracts and antioxidants help keep skin smooth and subtly perfumed while waxing. A smooth cre..
Pliancy Plus - Fully or semi-transparent. Fluid texture. Heavy-duty removal. Fast-drying.Blue 2AB Li.. Triple Pliancy. Plus Pliable formula aids application and produces gentle, non-aggressive hair remov.. Double Pliancy Plus Pliable. Applied in thin layers to reduce burning sensation.Blue 3AB Contains az..
Total Pliancy Plus. Highly pliable. Rich, velvety texture. Flawless removal. Gentle on skin. Extra c.. Pliable. Applicable in thin layers. 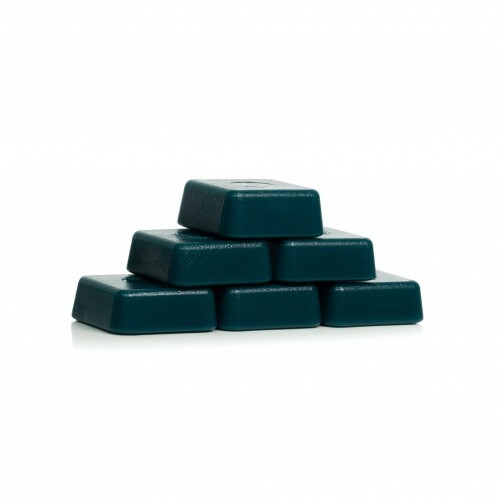 Ideal for facial waxing.Green 3AB, Suitable for sensitive and dr.. Highly pliable. Rich, velvety texture. Flawless removal. Gentle on skin.Extra creamy, velvety textur..
Flawless removal, even of short hair. Reduces allergic reactionIdeal for small areas (underarms, bik..